Darjeeling (West Bengal): Three tea gardens in the Darjeeling hills reopened on Monday, signalling a gradual return to normalcy which has eluded the hills for the past three months due to an indefinite strike by the GJM over the Gorkhaland statehood issue. "On Monday, three tea gardens reopened. We are hopeful that more tea gardens will reopen in the days to come," a senior police official said. 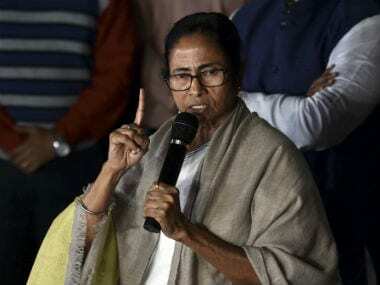 Banerjee said on Monday that the administration would take action if tea gardens are not reopened and the workers are not paid their pending bonus for 2016-17 before the Durga Puja. 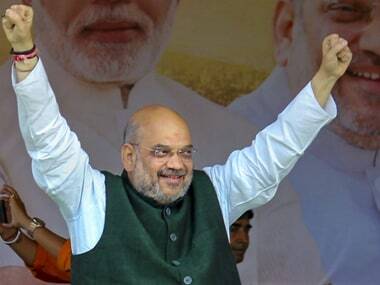 A tripartite meeting on the two issues will be held at Siliguri on 21 September for a final decision on the issue, she said after holding a meeting at the secretariat. On 21 September, the labour commissioner, representatives of tea associations, unions and tea garden workers and garden owners would be present in the meeting, she said. 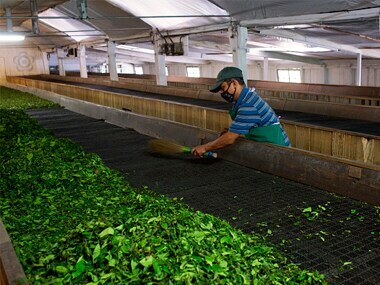 Earlier on Monday, De held a meeting with associations of the tea gardens and tea garden owners and he asked them to work out paying the pending bonus to the tea garden workers. 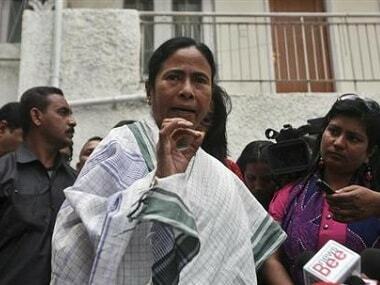 During Monday's meeting with Tamang, Banerjee said she also inquired about the current situation in the Hill areas. 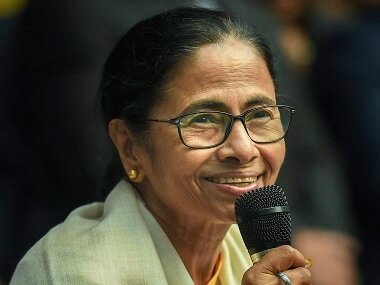 The chief minister also said that she has spoken to the Education Minister Partha Chatterjee and asked him to help students from the Hill to get admission to educational institutions both online and offline without facing any problem.